Is there another option for these children? 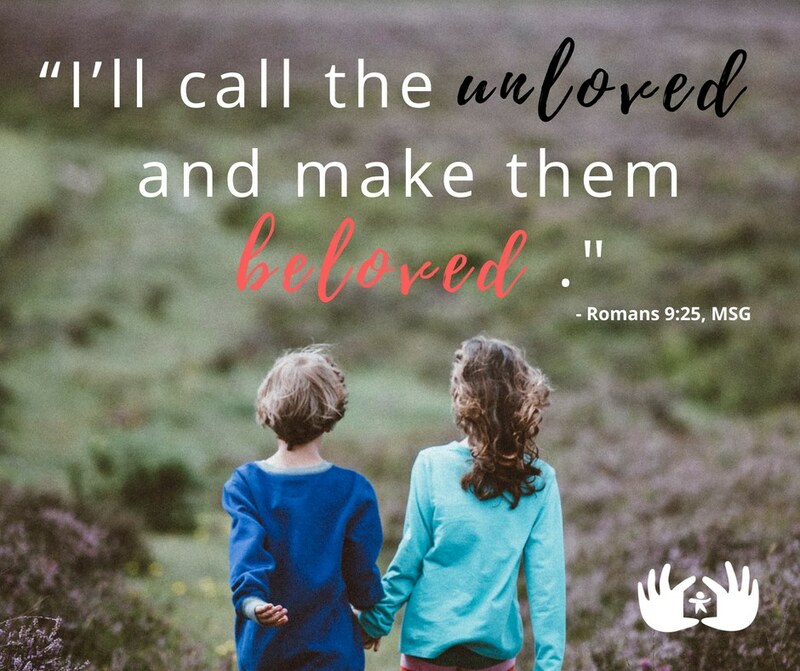 Thankfully, someone has heard of Safe Families for Children – a call is placed, a Host Family is found who is willing to care for these four children for the night their momma needs in the hospital. The children are able to remain together and out of the foster care system. They get to hear, see, and experience the love of Jesus through this Host Family. The momma learns there are people out there to support and help her, no strings attached. She knows there is hope and help; she does not need to be alone. Last year there were over 12,000 reports of child abuse or neglect that were investigated within Allegheny County. Over 6,000 of those cases resulted in children being removed from their homes, and this does not consider the countless calls Allegheny County receives from desperate parents needing help and support, some just needing a friend and someone willing to do life with them – just like the momma who went to the ER. That’s where the church – and Safe Families for Children – comes in. Christians are called to extend hospitality (Romans 12:13, Heb. 13:2) – that is, to display love to strangers. Safe Families for Children connects families who are experiencing a crisis to families who are willing to love, care, and be a friend to that family. 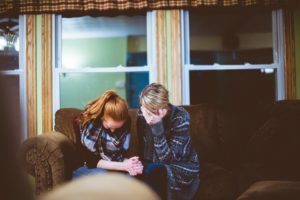 Whether through taking a child into your home short-term as a Host Family, being willing to provide respite or babysitting services as a Family Friend, or serving as a Resource Friend or Family Coach, Christians can make a radical difference in the life of families in crisis through practicing hospitality. Yes, Safe Families has a deep impact on the families helped. But it also has a profound impact on the families who serve. “My wife wanted to do Safe Families; I really wasn’t so sure,” shares a husband of a couple who serves as a Host Family, “but that first time we hosted – a little girl. Her mom told us she didn’t like men very much. No more details than that, just that she wasn’t real comfortable with men. She wasn’t with us long, just a few days. But do you know what happened? After a day or two we were getting out of the car, and she just came over to me and slipped her hand into mine. I’m tearing up just thinking about it,” he pauses and takes a deep breath. Loving and welcoming children into your home not only helps the family in crisis, it deepens and strengthens your faith. Safe Families allows you to serve together as a family, teaching your children how to love, sacrifice, and care for strangers. And it provides opportunities to share the gospel with children in crisis – in both word and deed. Could you be a Host Family?